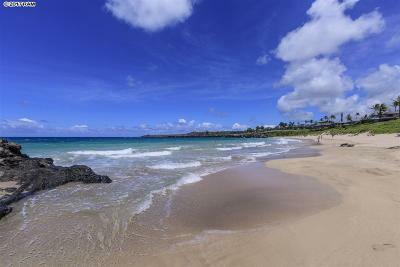 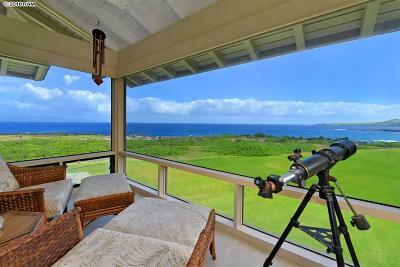 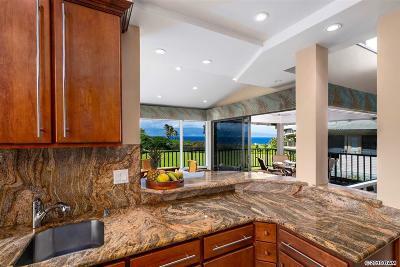 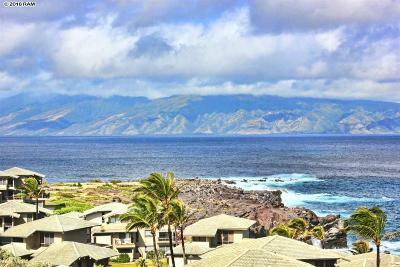 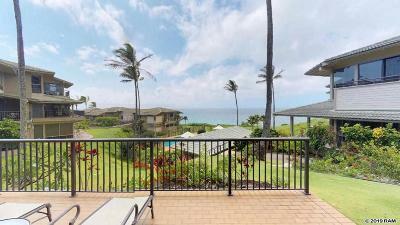 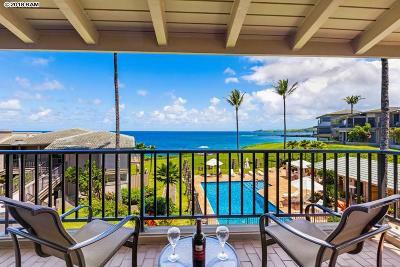 Kapalua Bay Villas are located directly oceanfront in Kapalua at Oneloa Bay. 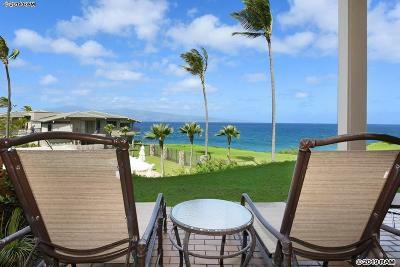 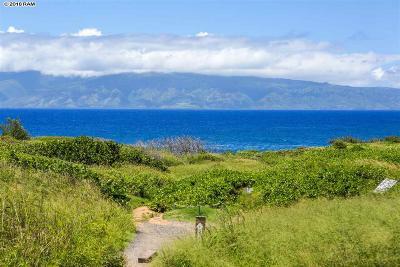 These spectacular ocean villas are built in clusters along the shoreling of Kapalua. 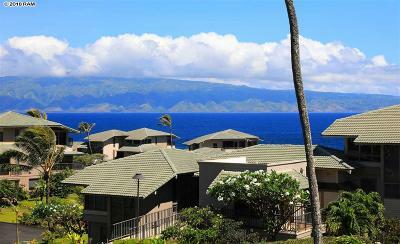 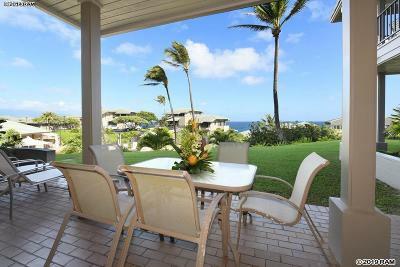 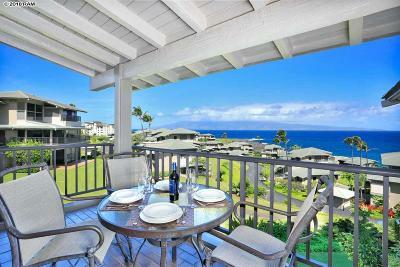 Kapalua Bay Villas offers one and two bedroom units and have three swimming pools, two tennis courts and bbq areas. 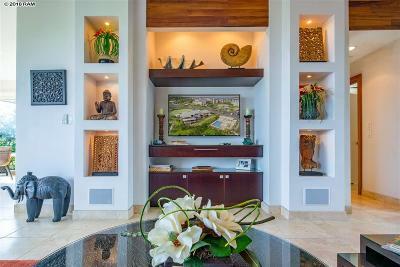 Property Address: 500 Bay Dr.